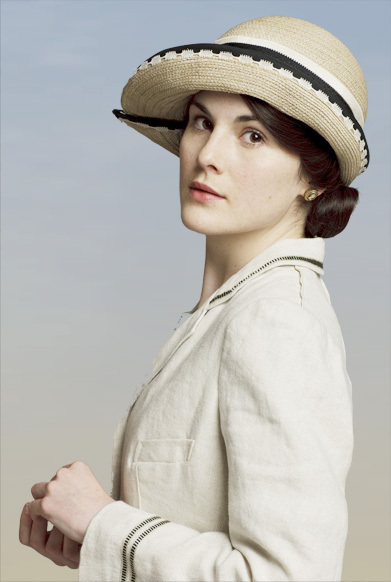 Which Downton Abbey character is most like your scrap booking style? 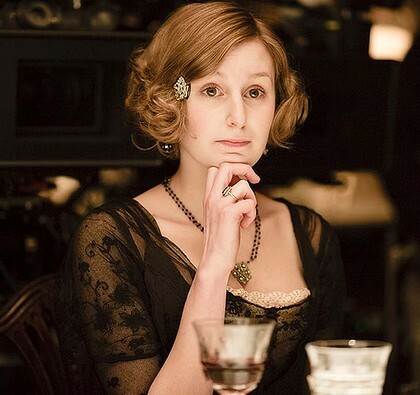 Take this simple quiz to discover your inner Downton Abbey scrap booking character! Pick the one best description of your scrap booking style. 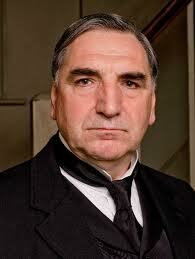 Now, your choice reveals your Downton Abbey scrap booking character! k. all of the Aristocrats! Hope you enjoyed this little FUNN quiz! 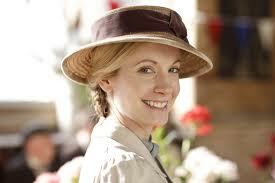 I’m a huge fan of Downton Abbey! Why, I might scrapbook a layout about this television phenomenon! So, which of the characters do you most resemble? 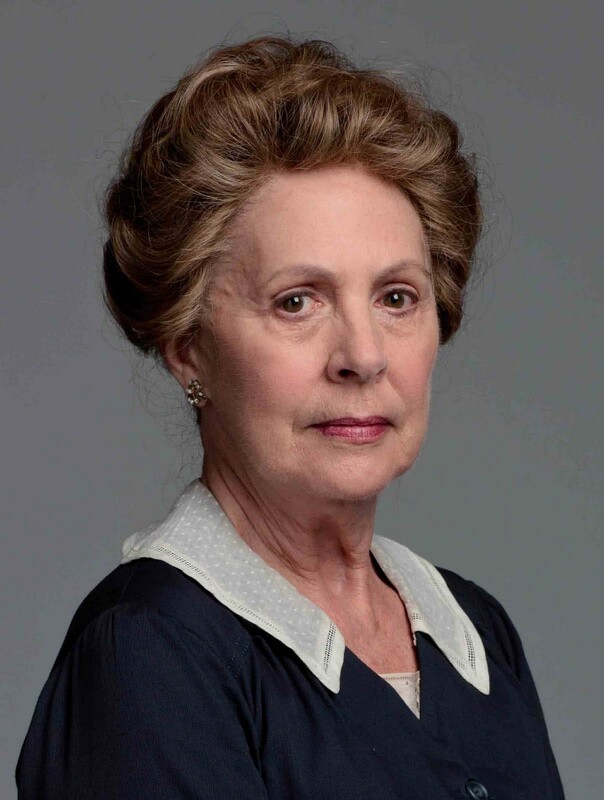 9 Responses to Which Downton Abbey Character? Mary, this is fabulous. 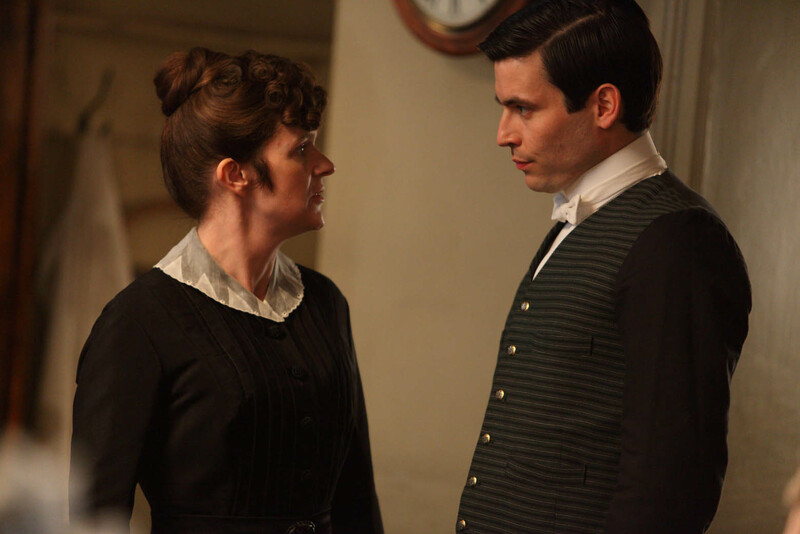 I'm waiting for tonight's episode – my relaxation for the week! Thanks for being so creative! This was super, super funny!!!! 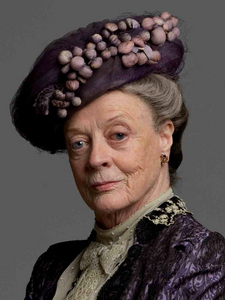 As I fully expected, I resemble the Dowager Countess in all things that matter! 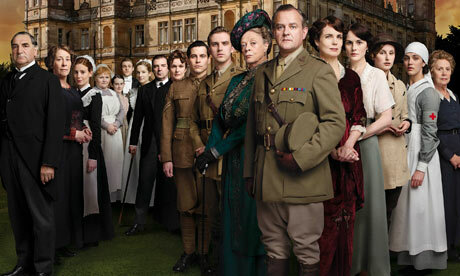 I love Downton Abbey as well! 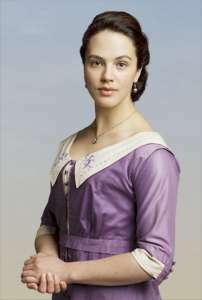 I am sooo Anna! Love this! I am linking to it on my blog. 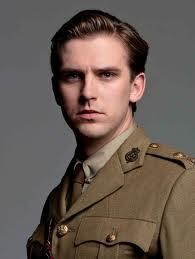 Unfortunately I am Carson – I am going to work on loosening up a bit! This was a lot of fun, Mary. 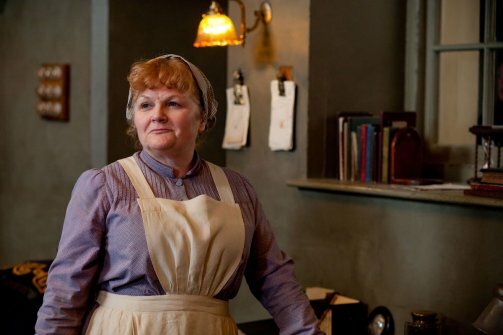 Carson, Mrs. Patmore, or Edith. Hmmm… is that a good thing?